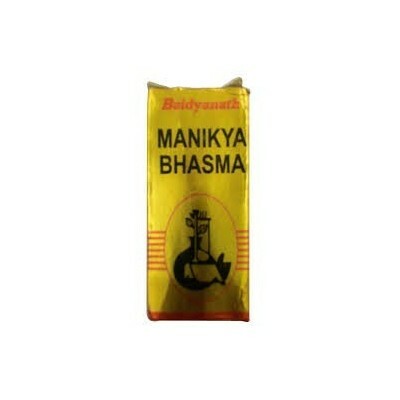 Baidyanath MANIKYA BHASMA Improves Immunity, Intelligence, Improves Male Libido, Nervine and Heart Tonic. 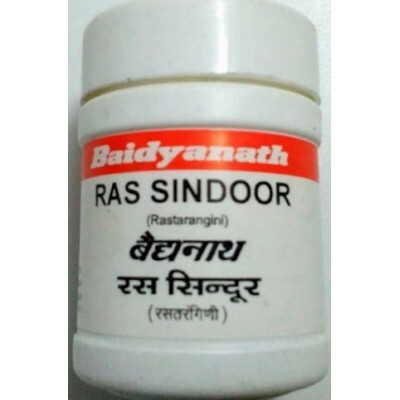 Baidyanath RAS SINDOOR Indicated in sexual & general debility, pyrexia & enlargement of spleen. 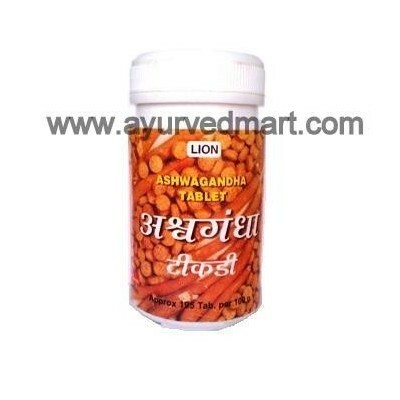 Also used in phlegmatic diseases lke pneumonia, bronchitis. 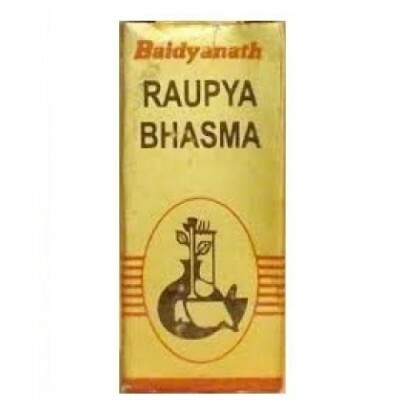 Baidyanath ROUPYA BHASMA is useful for Neuralgia, Infertility, Impotency, Memory Loss, Insomnia, Epilepsy, Anxiety. 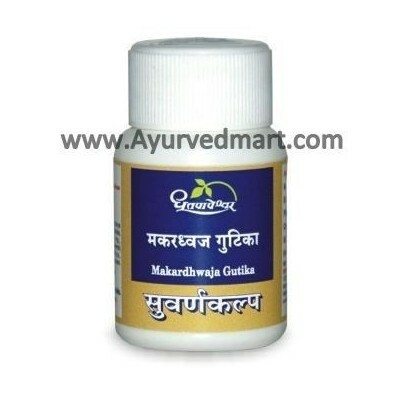 Baidyanath SIDDHA MAKARDHWAJA (ORD. 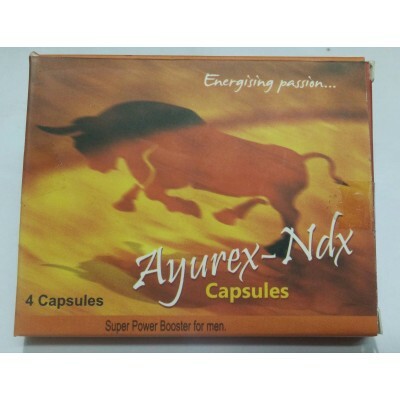 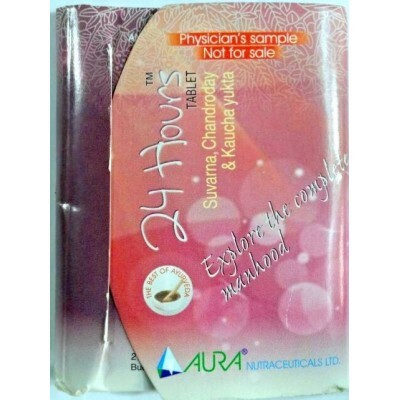 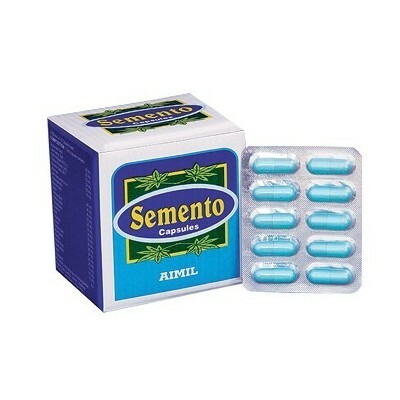 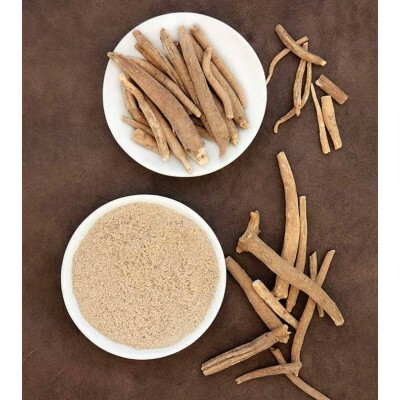 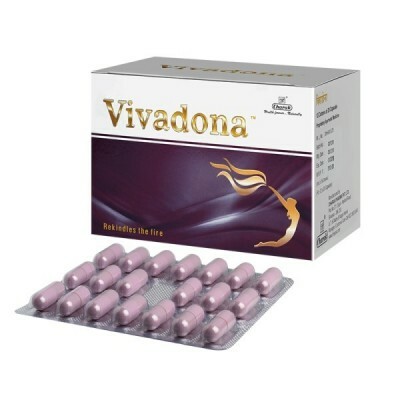 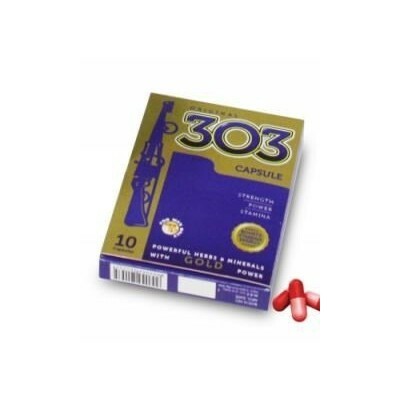 ), is a Great Sexual Desire Stimulant, Increase Men Libido, Anti Ageing Remedy. 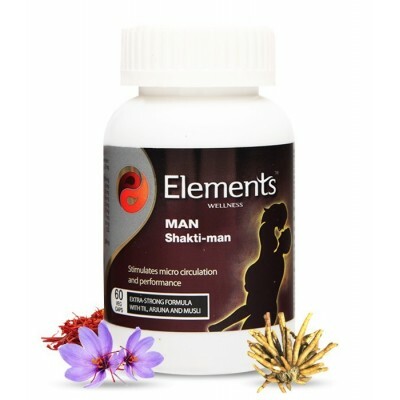 An invigorative, rejuvenator and revitalizer. 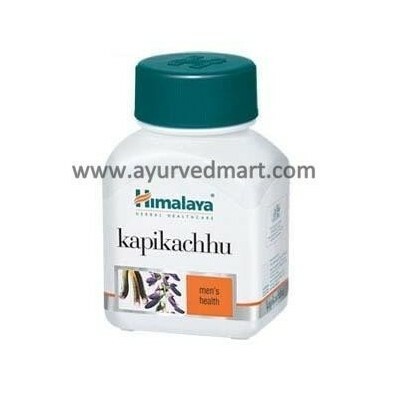 Excellent Rasayan and Balya Avaleha with main ingredient Amla and other Jeevaniya Dravyas. 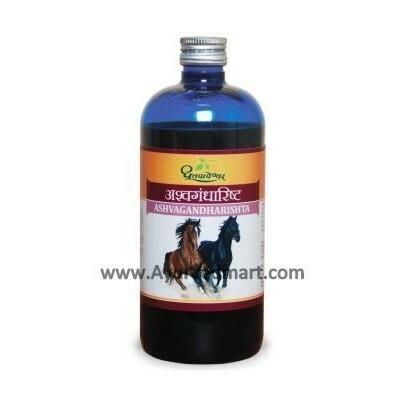 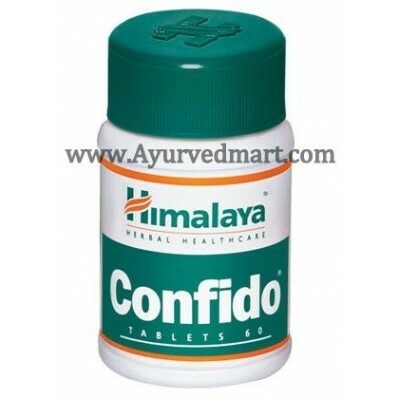 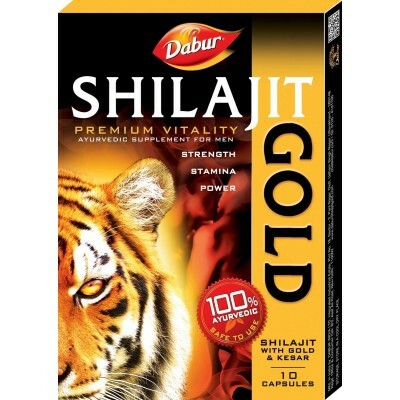 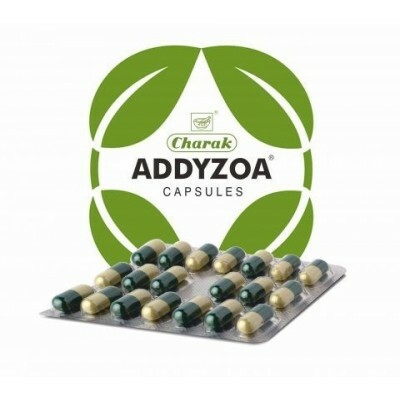 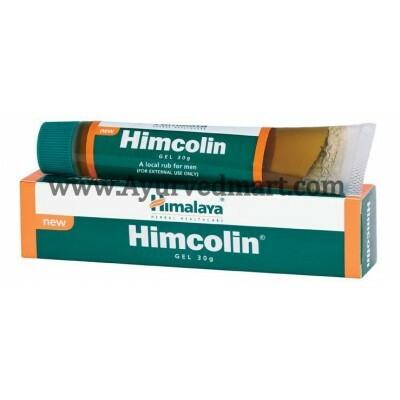 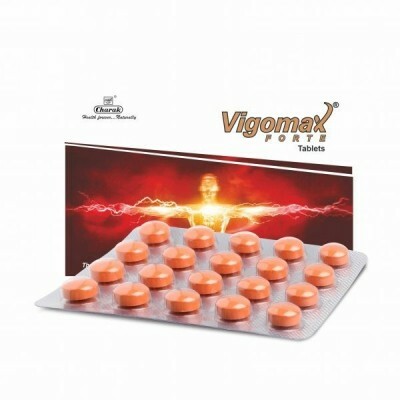 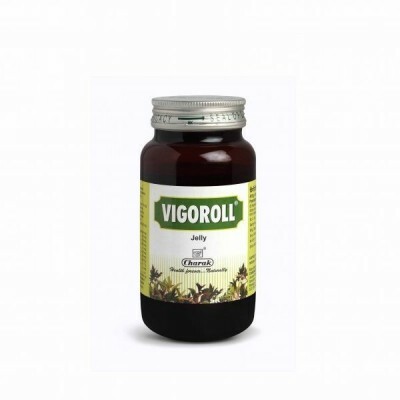 Helps in prevention of disorders by increasing immunity. 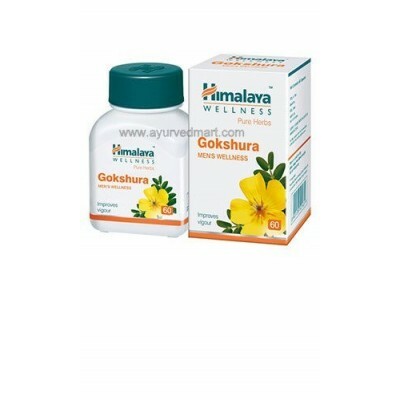 Tribulus terrestris or Gokshura is a herb useful in depressed libido and erectile dysfunction.